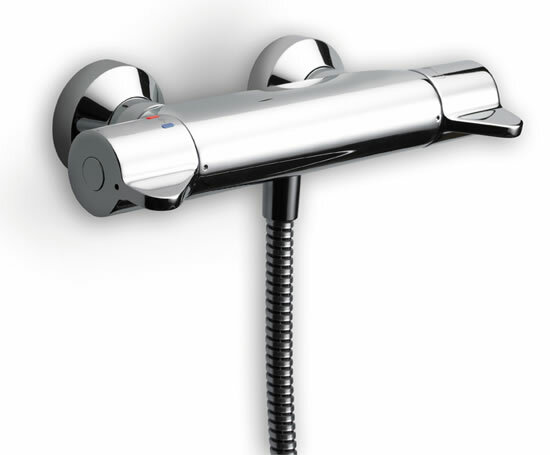 Contour 21 thermostatic brassware prevents scalding by limiting maximum temperature, is fully Part M compliant and has an easy to clean smooth organic body design. The mixer includes a thermal disinfection facility that helps to reduce the risk of bacteria-borne infection. By using a special tool, maintenance staff can shut down the thermostat and allow hot water to flow through the fitting at full system temperature. This will thermally disinfect the mixer and, when performed on a regular basis, will inhibit the growth and transmission of bacteria.